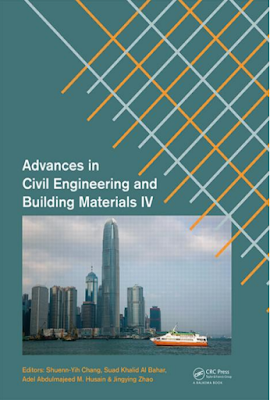 MEP Engineers Café Is Your Search Engine For Engineering Books In PDF Format. As Of Today We Have Many PDF Books And Increasing Daily. You Can Download Them For Free No Annoying Ads, No Download Limits, Enjoy Now. Power Plant Centrifugal Pumps Problem Analysis and Troubleshooting By Maurice L. Adams Jr.